I have always considered myself terrestrial; and truth be told, Robredo’s fate ranks top of my list called Please-Lord-not-this-way. Thus, diving to me has always been one of those things I loved watching in Jacques Cousteau documentaries but firmly classified under no-thanks. So, when the news reporters covering the recovery operations started talking about this thing called ‘technical diving,’ it was up-eyebrows and Wikipedia time. 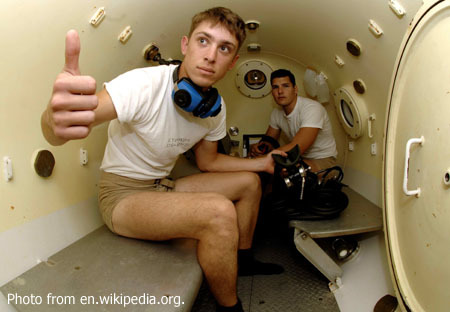 In a nutshell, technical diving is supposed to be scuba diving to depths lower than those for what is known as ‘recreational diving.’ The differentiation appears to be merely technical since a vast majority of those who engage in technical diving also do so for no more than recreational purposes. First of all, the pressure on the human body increases proportionately the deeper the diver goes underwater. Just imagine the weight of all the liquid above the diver weighing down on him. For starters, recreational diving is up to a depth of 40 metres or roughly 130 feet. Beyond this depth, divers have to undergo this stage called ‘decompression.’ We will return to this later. 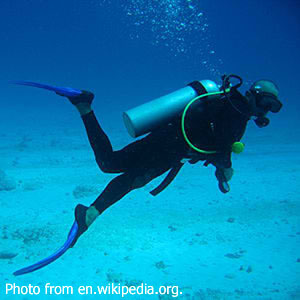 For recreational diving, normal air and nitrox is contained in the metal lungs from which the divers breathe while underwater. Normal air is approximately 78% nitrogen, 21% oxygen, and 1% other gases, primarily argon. For scuba purposes, the nitrox or nitrogen-oxygen mix contains oxygen higher than normal air to extend diving time and help prevent decompression sickness. Technical divers, on the other hand, use Trimix (consisting of oxygen, helium and nitrogen), Heliox (a mixture of helium and oxygen), Heliair (a mixture of oxygen, nitrogen and helium) and Hydrox (a mixture of hydrogen and oxygen). These gas mixtures allow the body to function normally in deep dives. If you slept through your high school Chemistry classes pretty much like I did, just nod your head and pretend that you understood. For recreational diving, there is only one gas mixture used; for technical diving, depending on the depth and the need to accelerate decompression, divers may switch from one gas mixture to another. Here, allow me to segue to the matter of decompression. Now, Wikipedia is not necessarily written in the most idiot-friendly language; so the following is written in lay terms as much as I could decipher all the technical mumbo-jumbo. 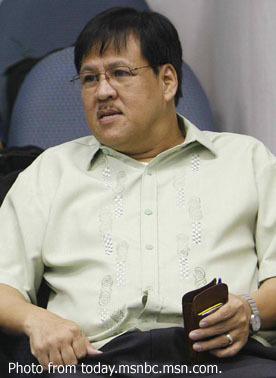 For deep dives – such as those undertaken to recover Robredo and company – divers have to take tremendous pressures on their bodies. Rising up to the surface quickly from their dives will mean that their bodies will not have time to expunge inert gases from blood vessels and tissues. When this happens, the inert gases turn into bubbles which can cause blood clots and damage to tissues. This condition is called decompression sickness or ‘the bends’ in dive jargon. This is what happened to the German national reported in the news yesterday who surfaced unconscious and with bubbles streaming from his mouth. To prevent this, divers have to take periodic stops on the way up to allow their bodies to get rid of the inert gases. In severe conditions where these stops may cause harm, such as in frigid waters, a diver may rise to the surface then go into a decompression chamber. This is a pressure vessel that allows the diver to complete the process of decompression.